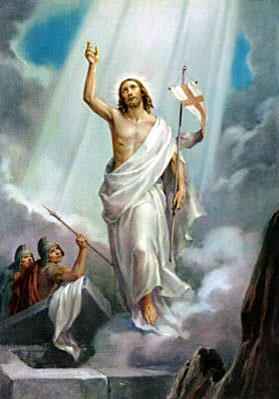 The Resurrection of Our Lord Jesus Christ. 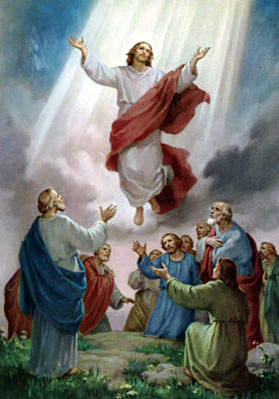 The Ascension of our Lord Jesus Christ into Heaven. 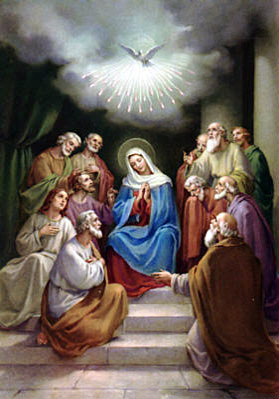 The Descent of the Holy Ghost upon Our Lady and the Apostles. 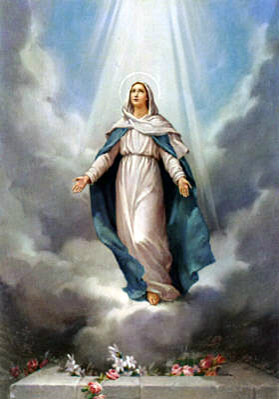 The Assumption of Our Lady into Heaven. 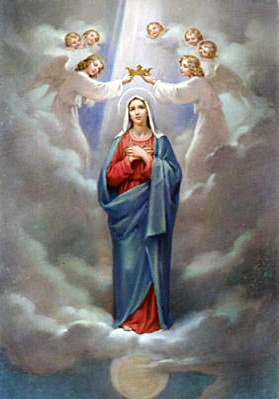 The Coronation of the Blessed Virgin Mary in Heaven and the Glory of all the Angels and Saints.